Initially offering hard shell cases with foam lining, Pearl set the standard with seamless construction, metal corners, and maximum protection. 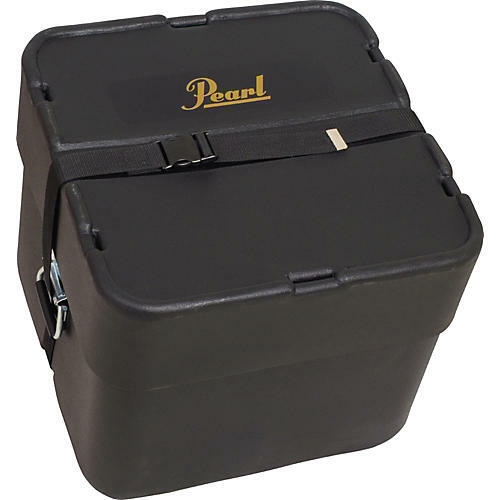 Pearl now offers seamless marching cases without foam lining for the budget-conscious band director. This lineup comes with a LIFETIME warranty so band directors and percussion instructors can rest assured that they have the highest case quality in the industry. All cases also come with straps that are adjustable and lock to ensure security, as well as handles for easy carrying.